12x24 miniature print of the art of the HoudiniPlayfield. 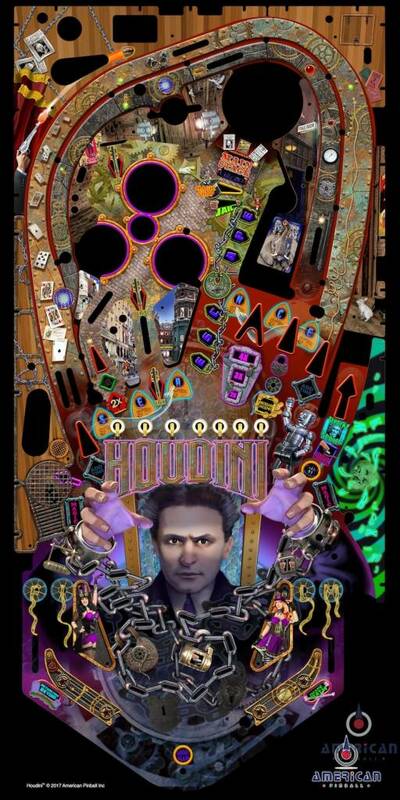 Printed on high gloss quality paper and is perfect for framing and showcasing the art behind Houdini. Signed by The American Pinball design team.